Black truffle is a mysterious ingredient with a depth of flavor that is hard to describe. This rare and hard to find fungus grows under ground on the roots of various trees throughout the world. To find them you need specially trained dogs or pigs to sniff them out. Thankfully, we source our black truffle from someone that does the hard work for us! 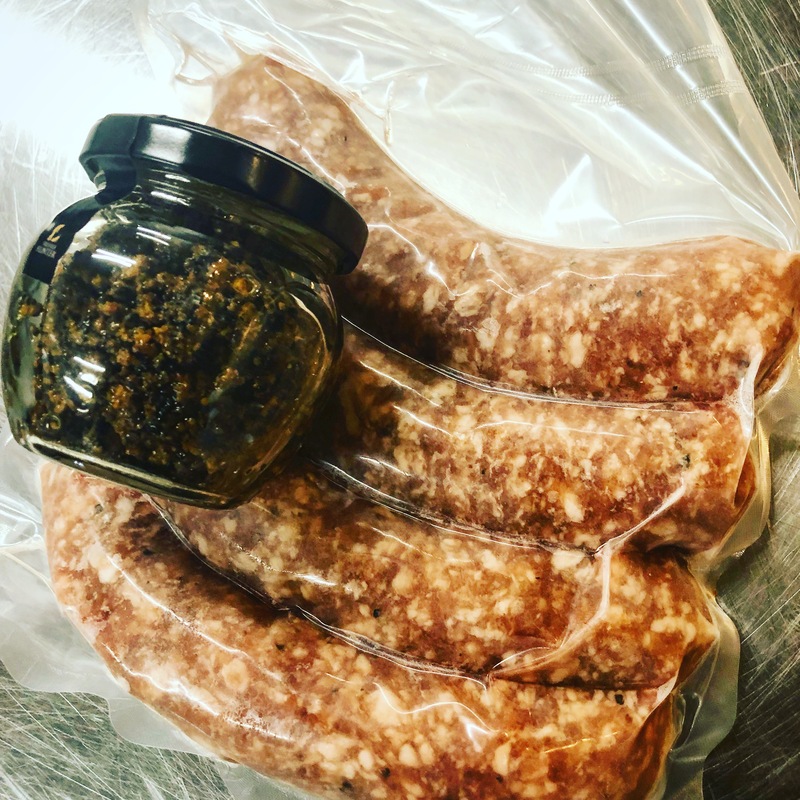 This delicious pork sausage is seasoned with a healthy amount of black truffle and pecorino cheese. The two flavors marry perfectly together giving this sausage a rich complex flavor. 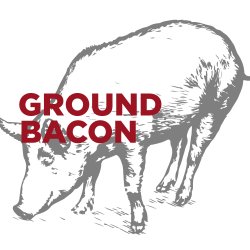 We source our pork from Gunthorp farms where they raise their pigs on pasture without the use of antibiotics or hormones. 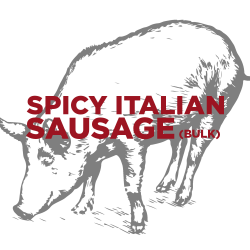 Pop some Italian wine when you dig into this delicious sausage! Barolo, Barbaresco, Amarone, Brunello or Chianti Classico for the win! 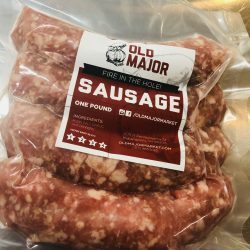 Old Major Black Truffle Pecorino Sausage comes in 1LB packages.